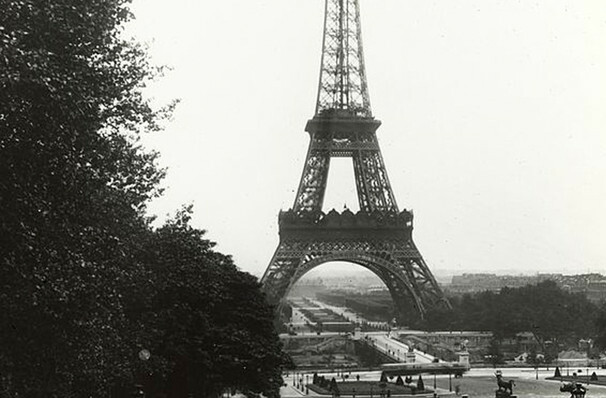 Why See An American in Paris? Based on the classic Gene Kelly movie, An American in Paris is a grand romance set on the cobbled streets of the city of love. The story follows a former American GI who arrives in the French capital with dreams of becoming a painter. There he meets the beautiful Lise, but not everything is smooth sailing for the couple, as Lisa is holding onto a secret which could tear them apart. 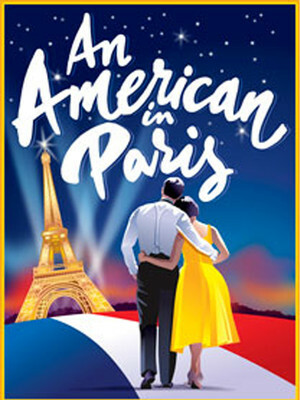 Featuring a roll call of some of George and Ira Gershwin's greatest songs, including 'They Can't Take That Away From Me' and 'I Got Rhythm', and stunning, ballet-infused dance sequence, An American in Paris is a delight from start to finish. The choreography for this Herberger production comes courtesy of Arizona Broadway Theatre's Kurtis Overby.